Marshfield No. 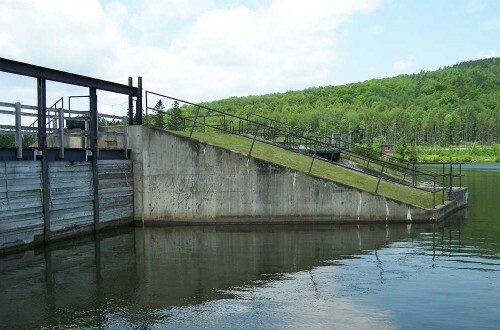 6 Hydroelectric Dam Inspection - DuBois & King, Inc.
D&K engineers performed an independent consultant dam safety inspection at Green Mountain Power’s Marshfield No. 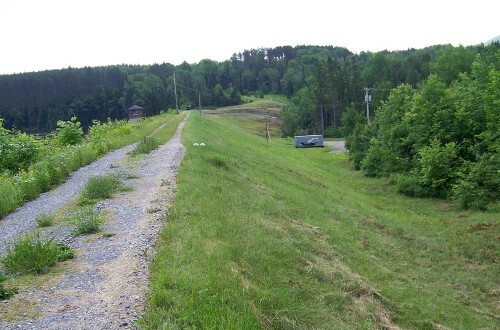 6 hydroelectric facility located on Mollys Brook. 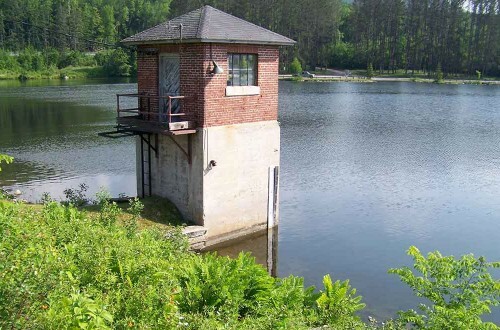 The inspection and associated report were prepared in accordance with the Public Service Board of Vermont, Rule 4.500 with the purpose of identifying and evaluating potential deficiencies that might endanger public safety. 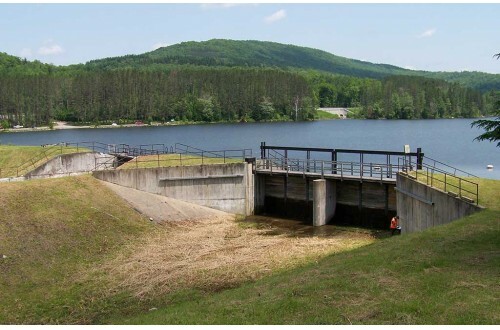 The dam structures consists of a 1,100-ft-long, 48-ft-high earthen embankment with a 260-ft-long concrete chute-type spillway structure at the left abutment; a concrete control structure that serves as an emergency spillway; and an intake structure with a 6-ft diameter penstock. 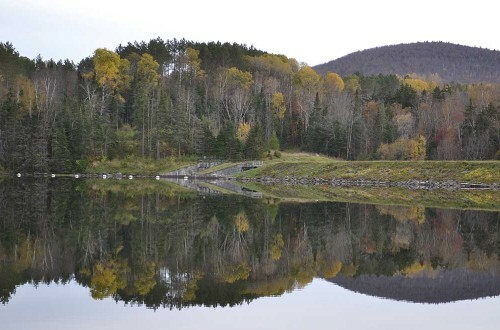 The dam impounds a 4,000-acre flood control/hydroelectric/recreation reservoir. 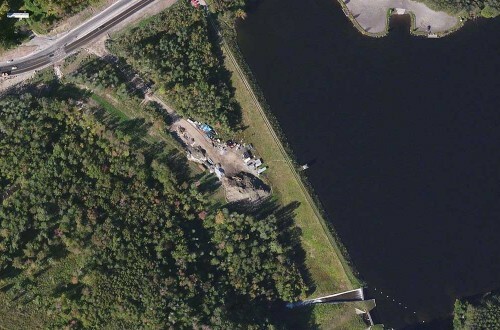 The facility is classified as a high hazard dam. D&K performed the following tasks associated with the dam safety inspection: collection and review of documentation, field investigation, evaluation of project works, and preparation of the Sixth Safety Inspection Report. As part of the field investigation, two areas of downstream sloughing were observed and profiled for analysis. Based on this analysis, recommendations for remedial work were provided in the report.